I have one child named Alec born on February 3, 1996. 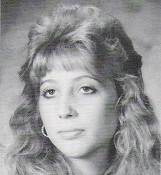 Mary Ann Clark has a birthday today. Me & my dog Mickey - I adopted him from Ohio last year! Such a sweetheart! 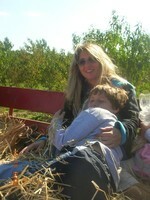 My son Alec & I at Linvilla Orchards a few years ago. My son and his friend Julia with their dogs.